The big yellow KOA campground signs are likely to be familiar to many people, even if they’re not camping enthusiasts themselves. 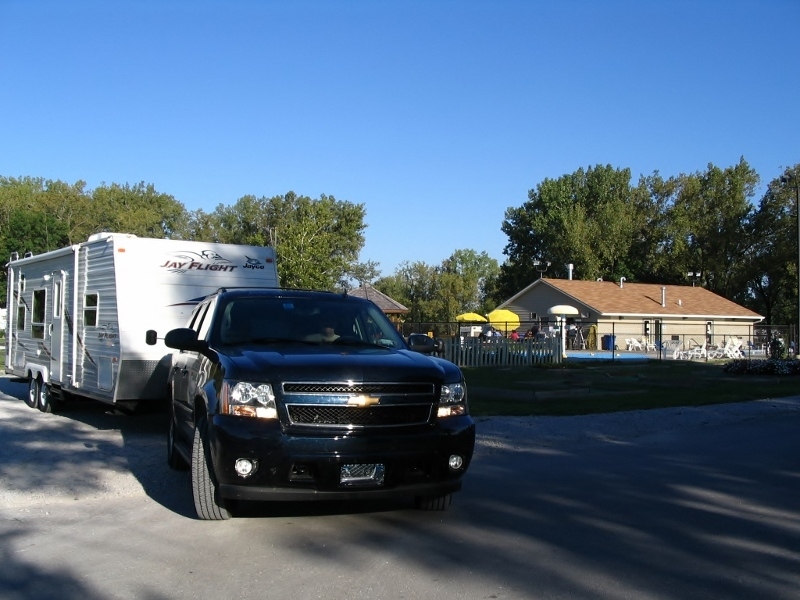 Kampgrounds of America (KOA) is based in Billings, Montana, and the company has grown to nearly 500 locations since its inception back in 1962, providing campsites (and, more recently, cabins) and a number of other amenities to the camping public. KOA has been promoting active lifestyles and connecting people to the outdoors for over 50 years. Now the company wants to help some lucky individuals make their “adventure of a lifetime” dreams a reality via their “Get Out There” Grants. Per the KOA web site: “We want to help make it happen. Kampgrounds of America is now taking applications for KOA ‘Get Out There’ Grants. The purpose of the grants is to aid in providing individuals, family and friends a chance to experience an adventure that – up until now – has always been beyond their reach. Get Out There Grants will be awarded in amounts of $1,000 to $5,000 – funds that will go a long way toward fulfilling many outdoor dreams. KOA notes that you do not have to be a KOA customer or even have any camping experience, as the Grants are not earmarked for camping adventures only. Whether your big dream is a solo experience or includes friends or family members, whether it’s an outdoor challenge or a family reunion, whether it’s something you know you can do or simply know you need to attempt, a Get Out There Grant from KOA can make your wildest dreams come true. Would you like to learn more about this exciting opportunity? Simply visit KOA’s web site (link HERE) for many more details on the Get Out There Grants program and to access a Grant application. Applications will be accepted until June 22, 2018. Winners will be notified by July 6, 2018 and will have one year to complete their adventure. 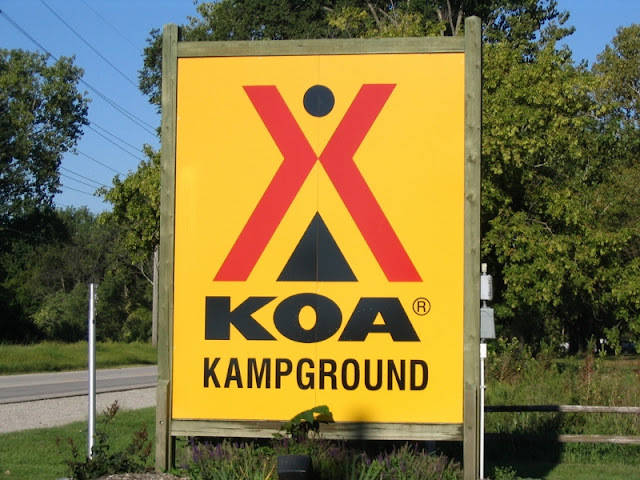 Please note that although our family has camped at KOA Campgrounds, I am not affiliated with the company and I am not receiving any compensation from KOA. However, I am all for adventures – big and small – and I wanted to share what I think is a wonderful opportunity with you. I do admit that I wouldn’t want to be on the Selection Committee – I would be tempted to make everyone’s dreams come true! Thank you for visiting today! Please come back soon! We LOVE KOA's. Thanks for the update. Happy to help, Cindi! I noticed that KOA is now marketing three different levels of campground amenities with their KOA Journeys, KOA Holidays and KOA Resorts. That means that there's something for everyone and guests will be better able to determine which campground is the best fit for their particular needs.